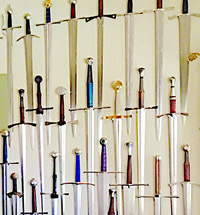 When it comes to sharpening swords, everyone finds their own method. But the reality is, the more advanced methods that get the best possible edge take a fair amount of trial and error to perfect. 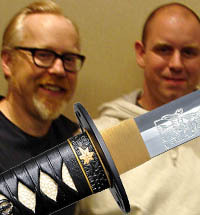 I have demonstrated one of the best ways to sharpen a sword here. 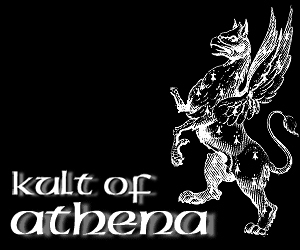 However, the first time you do it  you are unlikely to get the edge that you want. And most people have to spend a fair amount of time practicing on smaller knives and the cheapest blades before it really gels. 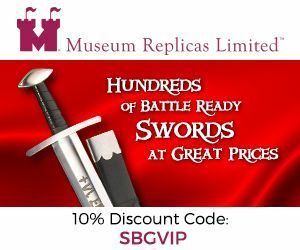 Fortunately, there is an EASY way of sharpening swords that ANYONE can do, and do it much faster than the other ways within 40 mins, instead of 3-5 hours using the more traditional ways. The Accusharp is designed specifically as an easy way of sharpening knives. 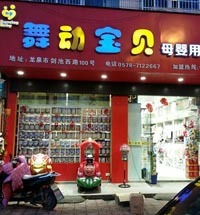 But its design makes it very suitable for putting a paper cutting sharp edge on practically ANY sword. The beauty of this little device is that the angle required to get a razor sharp edge is built in. Essentially, all you need to do is to hold it directly over the edge, apply fairly light pressure (basically letting the carbide do all the work) and run it along the blade. 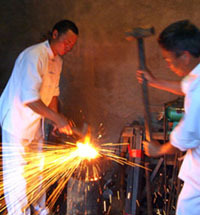 Each pass will shave off a layer of steel and shape it until you have a frighteningly sharp edge. The plastic guard protects the hand as you are sharpening  though some people (wisely) choose to wear gloves for that extra layer of protection just in case. 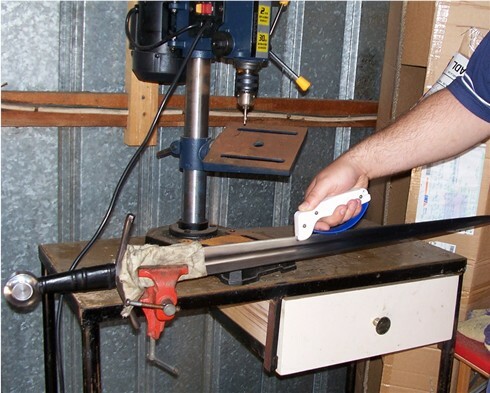 It can be lightly clamped into a vice or even sharpened on your lap while sitting. And the best part is that the edge it creates is suitable for all kinds of cutting applications, and while it leaves a secondary bevel, the angle is not abrupt like many other knife sharpeners on the market  giving the sword some pretty impressive cutting power when finished. 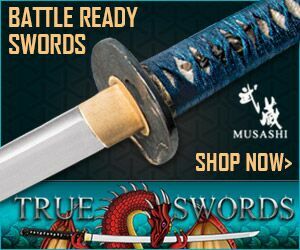 The short video below documents how I use it  as well as the difference between a sword that had been ordered with a sharpening service, and the same sword after having a serious edge put on with the Accusharp. A quick overview of the process, and the end result. Some people, such as Brian Kunz likes to vary to process a bit, by beginning with a file, using the Accusharp to get a great edge, and then finishing it off with traditional sanding methods. 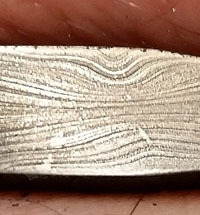 However personally, I think that just using the Accusharp for sharpening swords by itself is adequate, though a little work with some abrasive paper afterwards (stage 3 of the 'file and whetstone method' shown here) can make the polish look better (below is an image of the bevel in its unpolished state). 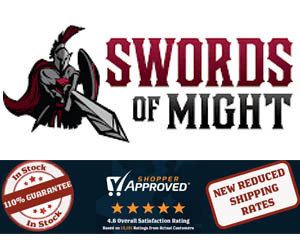 When you consider that at $15.99, this sword is much cheaper than the normal sharpening service offered at various online vendors, as well as often obtaining BETTER results (and allowing easy touch ups with the same blade profile)  and that the carbide blades that do the work last, in my experience, for at least 3-4 swords (and can be reversed for double the life expectancy), it is a very nice deal. There are only really two drawbacks to this method. 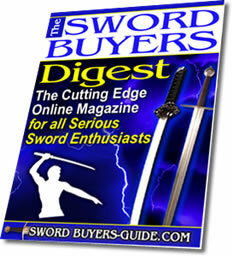 If a sword has an existing appleseed geometry, it will be replaced with the v shaped bevel. This means it may feel sharper and may be better on light targets but will lose the true cutting potential of an appleseed edge. The other drawback is that the edge is obvious and not very attractive in it's raw, just completed state. However it is easy to use a sanding block and abrasive paper if so desired to deburr it and tidy up the edge a bit. Anyway, if these two thing's don't bother you then check them out here I assure you that the end results of this little device are much better than anything else comparable I have seen out there. 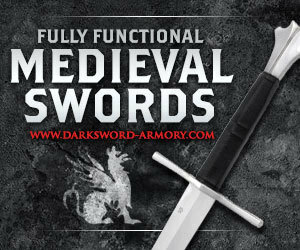 True, it wasn't designed specifically for sharpening swords. But it works, and ANYONE regardless of experience can get good results and create a serviceable edge less than a quarter of the time of more traditional methods.